Ampang Prima Condominium is located at Bandar Baru Ampang, along Jalan Ampang in Kuala Lumpur. 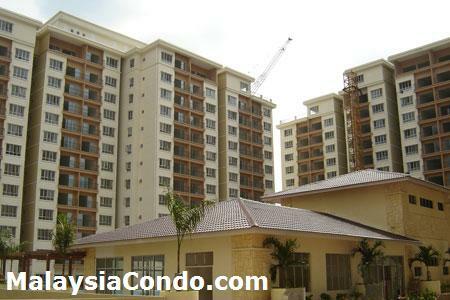 Comprising 702 condominium units, built-up area for each unit ranging from 1,001 to 3,044 sq.ft. with practical internal layout for spacious living. 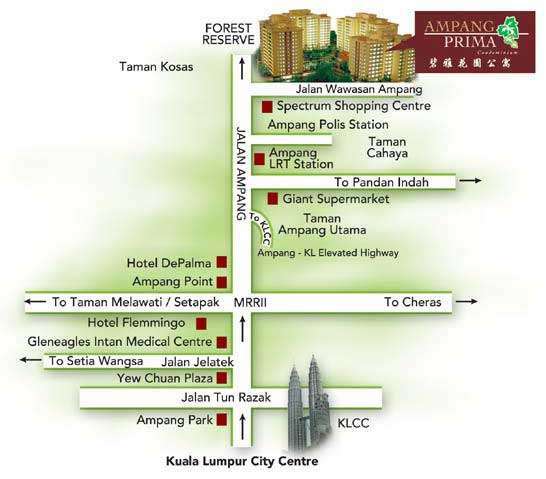 Facilities at Ampang Prima Condominium include swimming pool, tennis court & gymnasium, children playground, games room, kindergarten/nurseries, launderette, convenience store, sauna, cafe, BBQ pits, multi-purpose hall, landscape garden and 24-hours security. Built-up Area : 1,001 - 3,044 sq.ft.